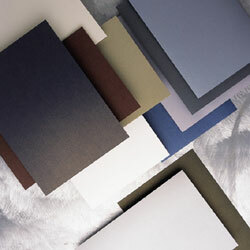 Premium quality metallic papers with glittering alloy effects. This product has been specially cut to SRA3 size. Please read disclaimer for cut-to-size products in product details page. This product has been specially cut to A4 size. Please read disclaimer for cut-to-size products in product details page. Premium quality metallic card with glittering alloy effects.